You may not have got an entry to London Marathon, and you may never get one, so we have put together some alternatives that are just as iconic in some of the UKs best cities. A big, popular, fast and flat marathon taking in city, coast and parks, including an out and back over the Itchen Bridge givin stunning views of the entire City, along the River and out to sea towards the Isle of Wight. A premier marathon distance mass-participation event in Wales. 2018 will be the first running so keep an eye on this for 2019 as it looks like it will be a good one. The route will be one of the UK’s flattest and fastest marathon courses, taking in a host of iconic landmarks, picturesque medieval villages and Newport’s recently regenerated city-centre. What better inspiration to get through a marathon than to sing and dance your way around? And where better to do a rock 'n' roll marathon than the city where Rock laid its Roots! 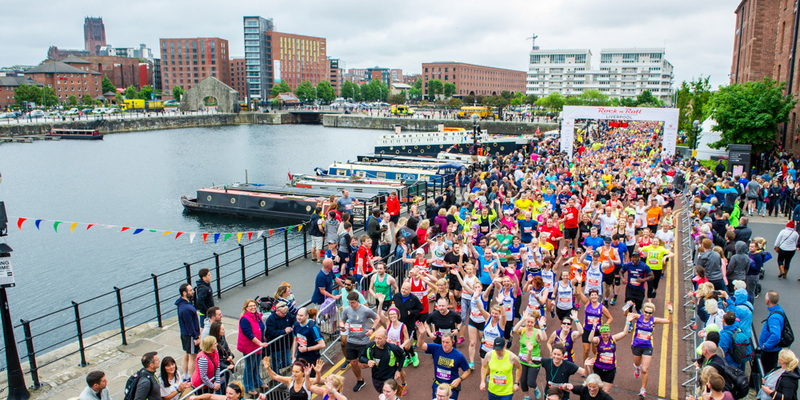 Walk or run in the steps of the Beatles, and let the beat go on as you discover Liverpool’s rock/ pop history along your marathon or half marathon journey. The Edinburgh Marathon festival is a big weekend of running, with options for everyone but with the main event being the full marathon. If you were need an excuse to go to one of the greatest cities in the country then look no further. 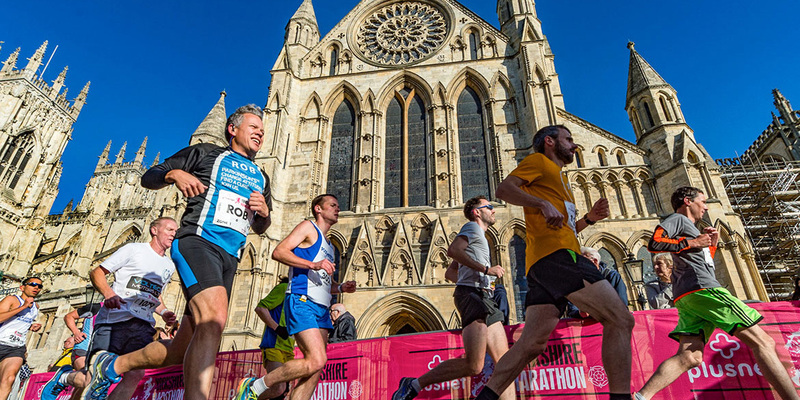 This popular and picturesque run, with fantastic PB potential, takes participants past some of York's most historic sights and along scenic country lanes, making it an attractive prospect for runners of all abilities. A multi-award winning and international marathon from the historic Roman/Medieval City of Chester. Expect fast times over this stunning PB marathon course on closed roads covering 19 miles in England and 7 miles in Wales. Run past all Chester's iconic landmarks before heading out to the countryside and villages, returning alongside the River Dee for a unforgettable finish at the Racecourse.